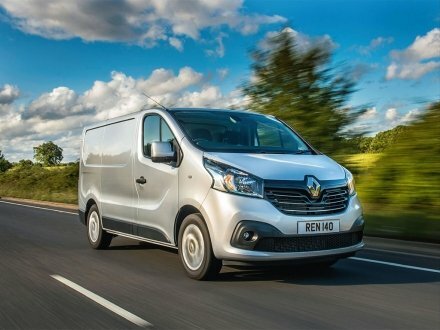 With a four year, 100,000 mile warranty, Renault commercial vehicles are a popular choice for people who may wish to lease their vehicle over a longer term. They offer a good range of vehicles so most people can find something suitable, all the time having that piece of mind which a manufacturer's warranty provides. The small Kangoo is very popular, the Traffic has a string of followers and the Master can give you the load length you may need. 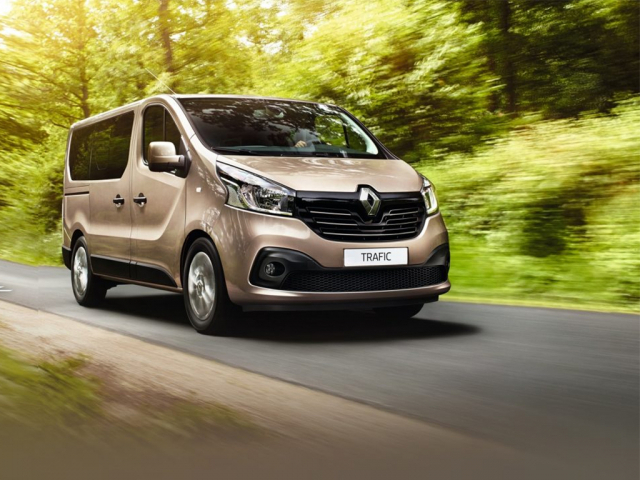 Take a look here for various Renault leasing or contract hire, browse through the various models and click to enquire or request a quote. Alternatively call our specialist team on 0116 259 9548. Currently showing 13 models of 13.